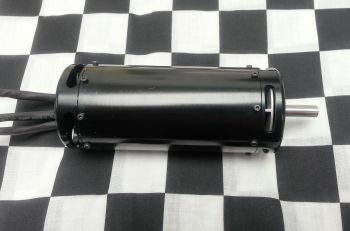 The Neu 2230 motor is built to order, they take approx 4 weeks to build. If you don't see the option you need please email us. Front mounted fan, no extra charge. Picture is an example of the smooth case. We if you don't see the motor wind listed you need or need special options, we can special order from the entire Neu Motors line up. Contact us for more details.